MANILA -- And then, there were four. The No. 1 seed Red Lions and Chiefs are holding twice-to-beat advantage as they take on the upset-conscious University of Perpetual Help Altas and Mapua Cardinals, respectively. San Beda will be leaning on Davon Potts, Robert Bolick and AC Soberano against Perpetual’s main man Bright Akhuetie, who was cleared to return in the Final Four game. Altas’ slotman was slapped by the team with one-game suspension. 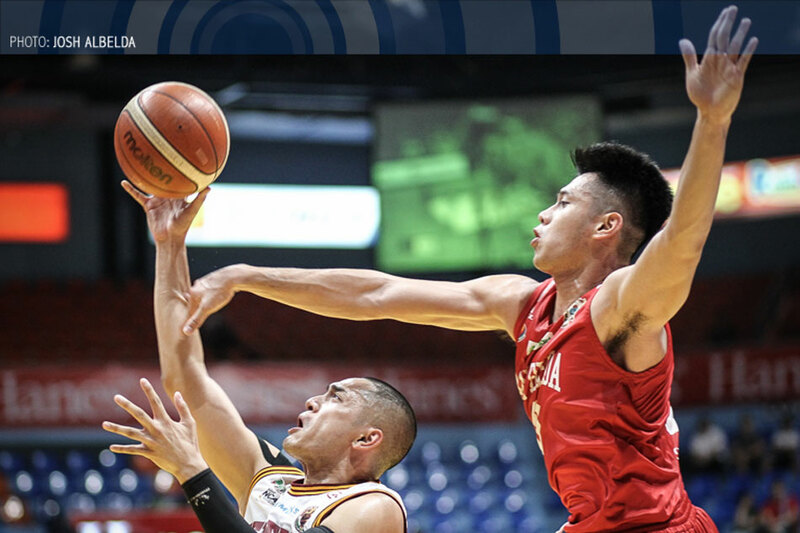 Second-seeded Arellano, on the other hand, will be spearheaded by MVP contender Jio Jalalon when they face the reigning MVP Allwell Oraeme and the rest of Mapua in the second game.